Simply Clever Cards are the Next Generation Educational Playing Cards! 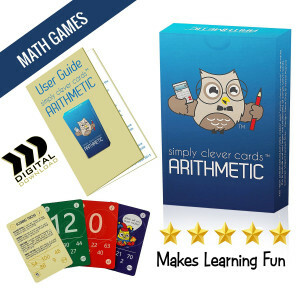 Have fun playing your favorite card games and learn mathematics or other subjects. Can Learning Mathematics Be Fun? Yes, it Can!